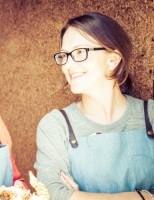 ​Hi, welcome to General Collective, I'm Rose! 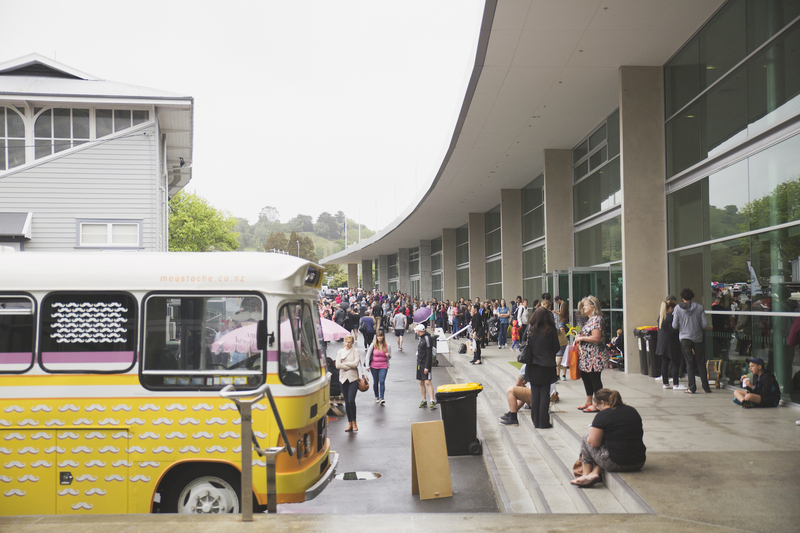 The largest design & craft market in NZ set to thrill! 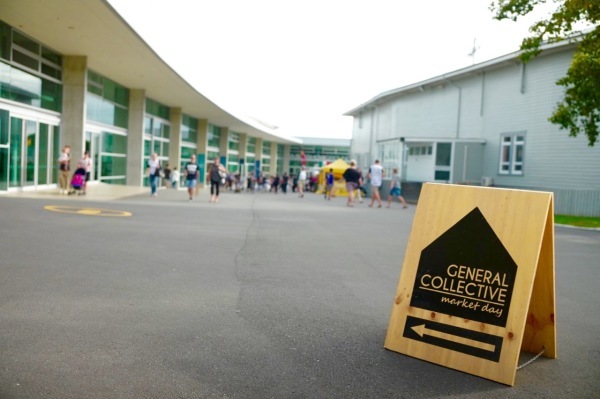 General Collective headlines ultimate design and craft market day out. 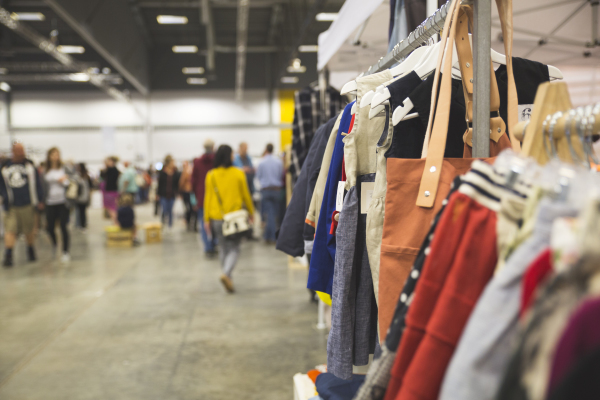 Get ready for New Zealand’s largest and most popular market, showcasing a fully curated selection of 250 makers, designers and street foodies from across New Zealand. 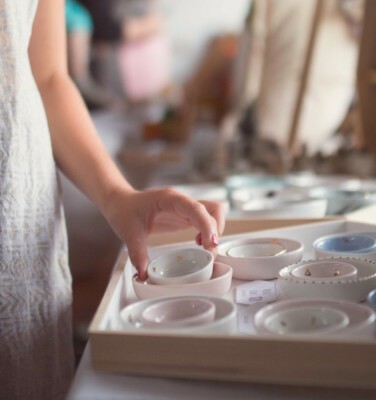 This unique market experience focuses on supporting local, buying on-trend, original handmade goods and the usual fun and engaging extras that General Collective has built it’s reputation on.